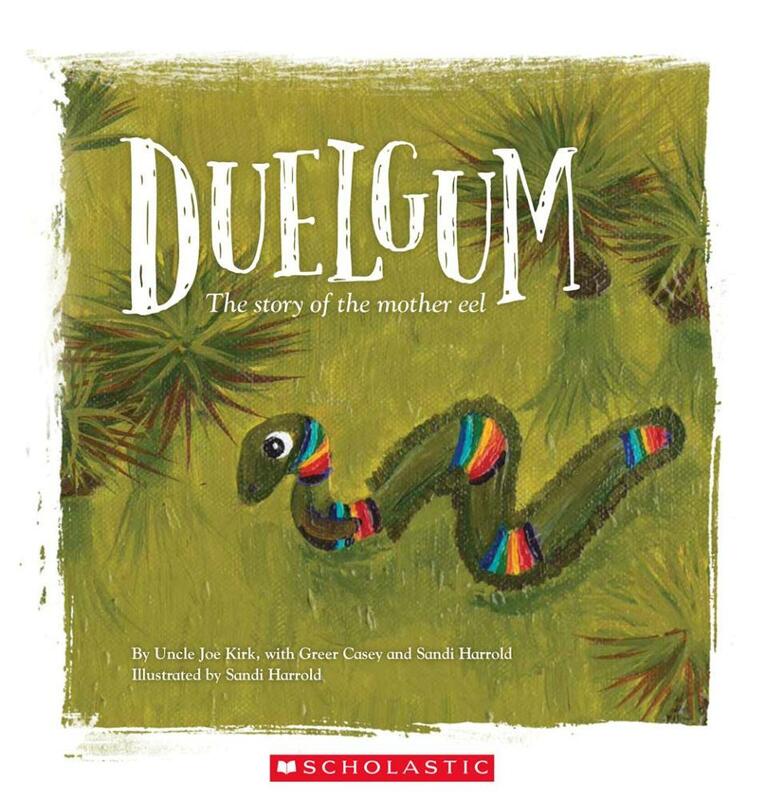 Duelgum: The story of the mother eel. 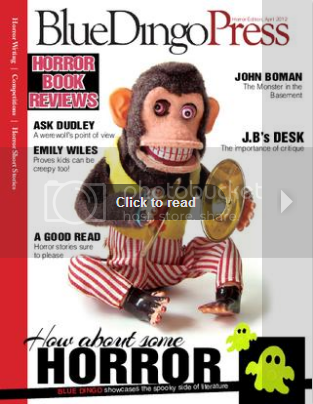 Duelgum is a book worth owning. it is about the spawning of freshwater eels near Moreton Bay in Southern Queensland. The freshwater eel is a spiritual totem in the Wakka Wakka culture and the story is told by Uncle Joe Kirk who is a Brisbane and Wakka Wakka elder. Sandi Harrold is the illustrator and her illustrations are full of colour and texture as they are painted on canvas. They enhance the story beautifully.